Cake opened to a weekend business of Rs30 million from Pakistan and selected international territories too. Given the word-of-mouth nature of the film, coupled with unanimously positive reviews from The Guardian and multiple local publications, the film is expected to hold strong in the coming days. The biggest win of all for director Asim Abbasi and the star cast of Aamina Sheikh, Sanam Saeed and Adnan Malik, is having audiences coming out of cinemas with raving reviews. 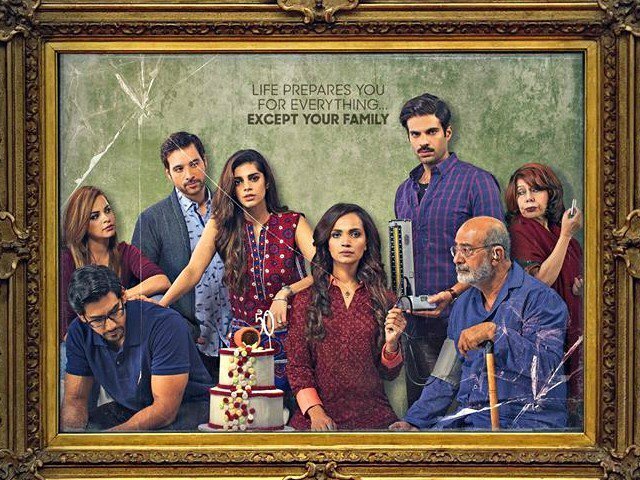 Some are calling Cake “authentic, impressive and worth watching.” Others confidently state, “This is just what Pakistani cinema needs,” adding Cake is “an emotional rollercoaster.” With much appreciation for the art direction, cinematography, script and direction, the film has just the right ingredients to make it a success. It also helps to firmly position Pakistani cinema on a global platform. The Cake cast has been going around Karachi cinemas and making surprise visits at different theatres to hear the audience reactions’ first hand. 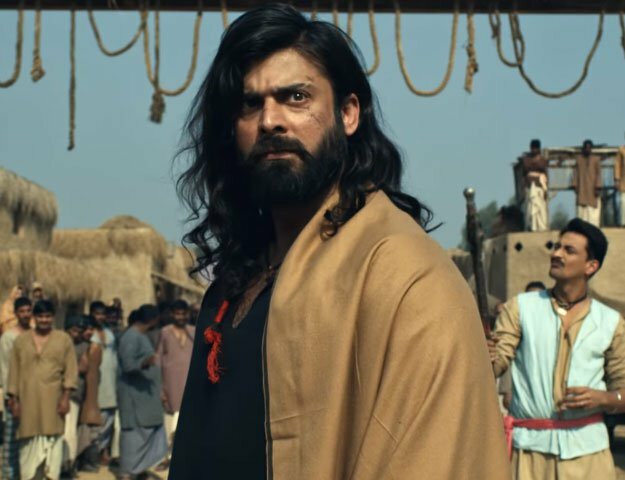 The success of the opening week has led to a clamour for the film across the world wherever there is a Pakistani diaspora. Having left its mark on the audiences in the UK, Australia and the Middle East, Cake is set to be screened across North America from April 13, 2018.